This super simple greek yogurt dressing recipe, using our Persian Lime Olive Oil, makes a great, creamy, salad dressing or sweet pasta topper. You can even try it as a chip or vegetable dip! Or fill it with fruit and eat it on its own! 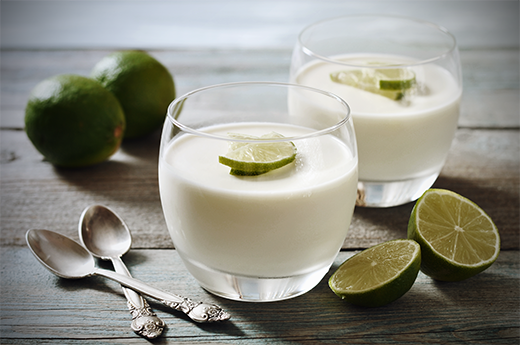 Whisk together the yogurt, Persian Lime Olive Oil, lime juice and Sicilian Lemon Balsamic Vinegar in a bowl. 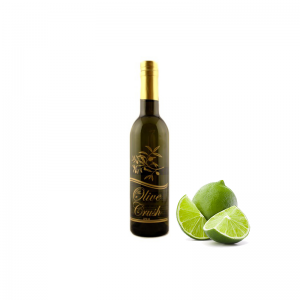 Sweet Persian Lime and olive oil together produce an outstanding oil that exhibits a fragrant citrus character and a sweet but subtle flavor. Tip: This amazing oil will make your fish, shrimp, chicken and salads taste truly unique. Perfect for those Mexican, South American, or spicy Thai recipes. Playfully tart and pleasantly sweet, our Sicilian Lemon White Balsamic has a perfectly balanced acidity and a crisp, lemon flavor and aroma. This unique balsamic can also be used in replacement of lemon juice on salads or in Greek recipes. Tip: The dazzling flavor of Sicilian Lemon is a terrific addition to any marinade, dressings, or seafood dish. In addition, add just a touch to pound cake, fruit platters, or as a sneaky surprise in lemonade, cocktails, and mixed drinks! There are plenty of tasty mixes. Marshmallow creme has found its place on the Thanksgiving dinner table, so why not add a healthy version of it to your cooking list? This recipe is great to spread over sweet potatoes and yams, or to mix with or top your Jello gelatin dishes. If you have any leftovers, try it with a bit of cocoa powder to top your coffee. In a saucepan, combine water, corn syrup, and sugar and set over medium-high heat. Use a candy thermometer to monitor the temperature, allowing it to reach no more than 245°F. Meanwhile, in a mixer with the whisk attachment, beat the egg whites with the pinch of salt on the highest speed. It is important for the egg whites to be at room temperature in order for them to reach their maximum volume. Continue to beat until stiff, glossy peaks form. When the sugar/corn syrup mixture reaches 245°F, remove it from the heat. 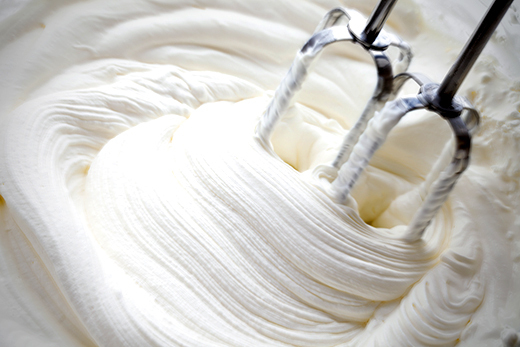 Reduce the mixer speed to low and slowly pour the sugar syrup into egg whites. Once all the syrup has been added, increase the speed to medium-high and add olive oil and the vanilla beans. Mix until cool; the bottom of the mixing bowl will be cool to the touch, this should take about 5 minutes. 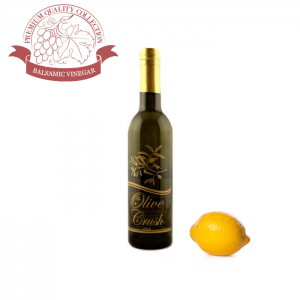 The initial flavor of this precious olive oil is buttery and a bit sweet, reminiscent of melon and apples. The aftertaste is warm and grassy. The color of the olive oil itself varies from emerald green to golden yellow, which mostly depends on the moment of harvesting. 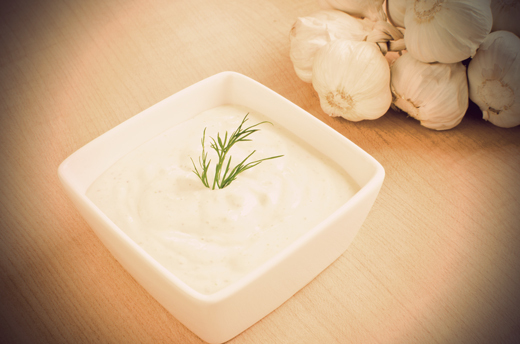 This super easy olive oil garlic aioli will add a gourmet flare to any meal! Try it on a delicious turkey burger, or as a dipping sauce to your favorite fish or crab. This versatile and tasty condiment will surely wow your taste buds. Mash garlic and 1/4 teaspoon salt in small bowl until paste forms. Whisk in mayonnaise, Castile Olive Oil, and lemon juice. Season to taste with coarse salt and pepper. This recipe can be made 1 day ahead, and should keep for a few days in the refrigerator. 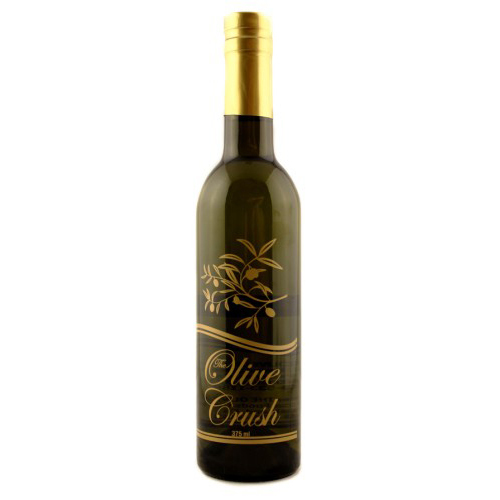 Castile Olive Oil is primarily a blend of Arbequina, Picudo and Hojiblanco olive oils. This classic combination is appreciated for its unique balance and well-rounded flavor. 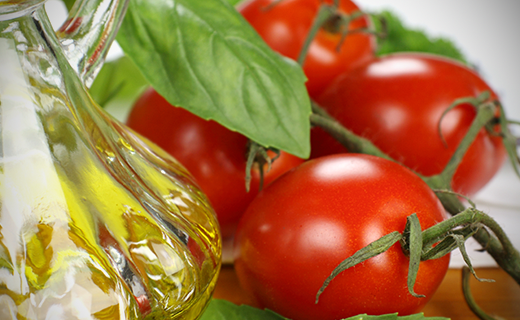 Castile is a general purpose oil that will serve you well everywhere in the kitchen. If you’re looking for a delicious homemade pasta sauce, this is it! Using sweet Roma tomatoes and our popular Hojiblanca extra-virgin olive oil, this pasta sauce will work great with any dish. Cut the tomatoes in quarters and set aside in a bowl. Heat a saucepan on medium-high heat until hot. Add the olive oil and scallions and cook for 5 minutes. Add wine and cook down more than half. Add the cut up tomatoes and salt. Simmer for 40 minutes at a slow, bubbly simmer. In a food processor, puree the tomatoes a batch at a time for about 1 minute each time. Add butter and taste to see if it needs more salt. Cook 8 ounces of your favorite semolina pasta (I like penne, farfalle or linguine with this sauce). Remember to salt the pasta water. Drain pasta well, pour into a large, warmed pasta bowl, ladle on one or two helpings of the sauce and mix, ladle on more sauce on top and sprinkle with plenty of freshly grated Parmesan cheese and chopped fresh basil. Or, you can serve the sauce as-is for a delicious bowl of hot or cold soup! I like to sprinkle some homemade croutons over the top. Garnish the soup with plenty of fresh basil, a pinch of kosher salt, cracked pepper and a drizzle of olive oil over the top. A dollop of sour cream is optional.